The first day of fall is already in my mind, which means it’s time to start thinking about winter golf vacations. As soon as I see a leaf drifting toward the ground, I’m making plans. 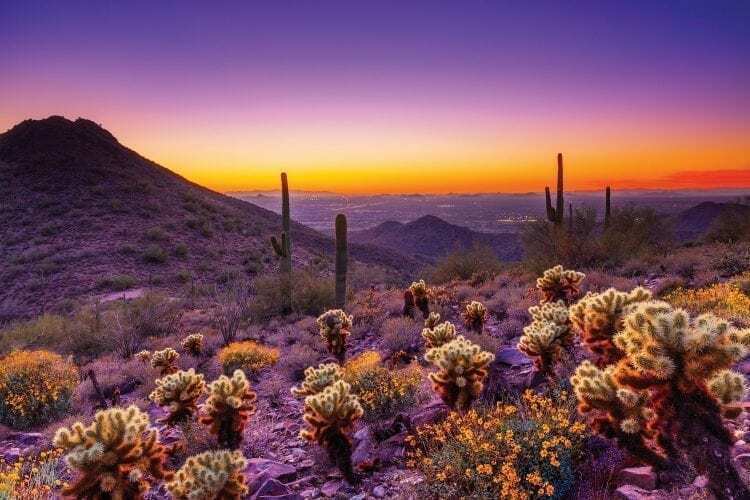 And one of my favorite destinations is Scottsdale, Ariz., where I’ve gone for a long weekend, a week, a month, and never been disappointed. One reason I keep going back is that there are always things new and different, both on and off the 100 or so courses in the aptly named Valley of the Sun. 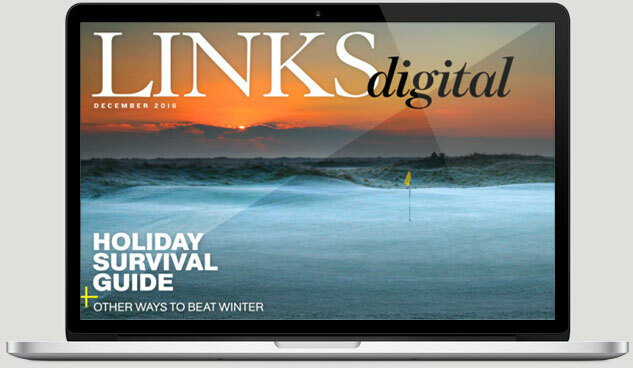 Here are some tips, news, and suggestions for a sure-fire golf trip to Scottsdale and environs in the months to come. The easy answer is whenever it’s cold where you live. 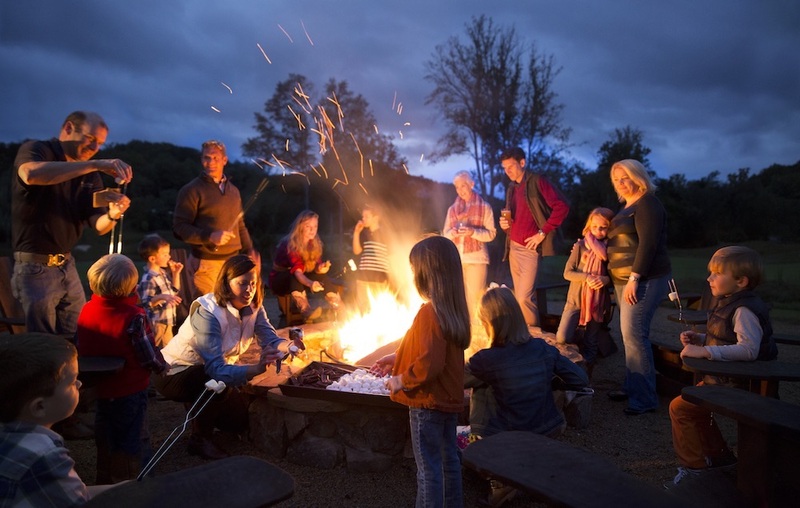 From October through April, Scottsdale temperatures are usually in the 70s and 80s. But unless you’re a big baseball fan, I suggest getting out by early March; more than a dozen major league teams play their pre-season games in and around the area, which gets much busier with traffic and crowds at restaurants, hotels, and golf courses. This will be the first full season for the new Mountain Shadows resort, an old favorite that reopened last spring with an all-new, modern look. 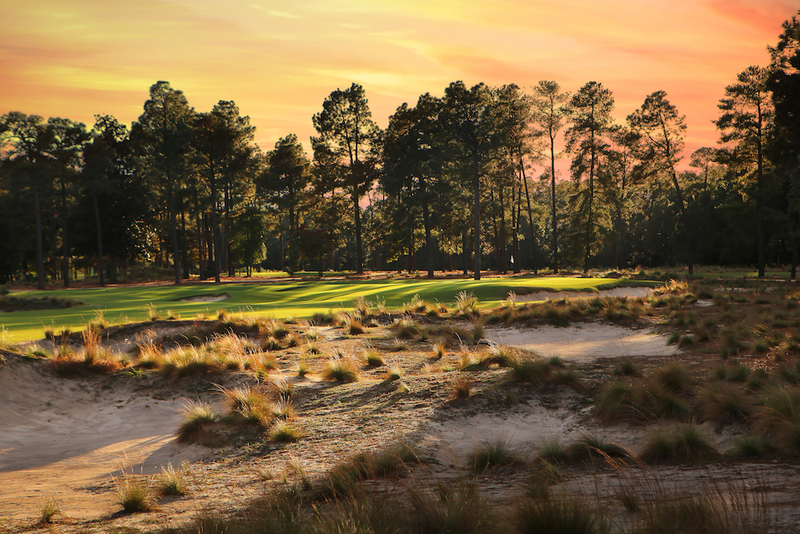 Whether or not you stay there, play the renovated “Short Course,” a fun and challenging par-three layout with tough greens. It’s good enough that a number of the PGA Tour pros who live in the area play a semi-regular money match there. 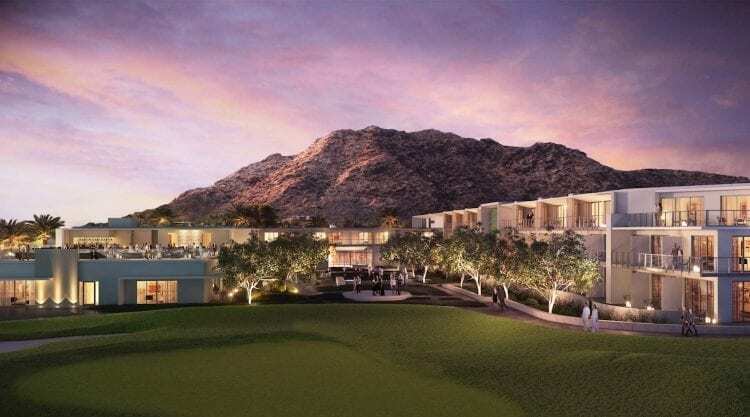 The course at The Phoenician Resort is going from 27 holes to 18, with work beginning in January. This follows a big renovation last summer of all the rooms, casitas, and public spaces at the property. A new athletic club is scheduled to be complete by March. The Boulders, which was one of the first resorts in the desert, recently completed a major renovation to its clubhouse, with a new grill and enhancements to the pro shop, pool area, and lounges. 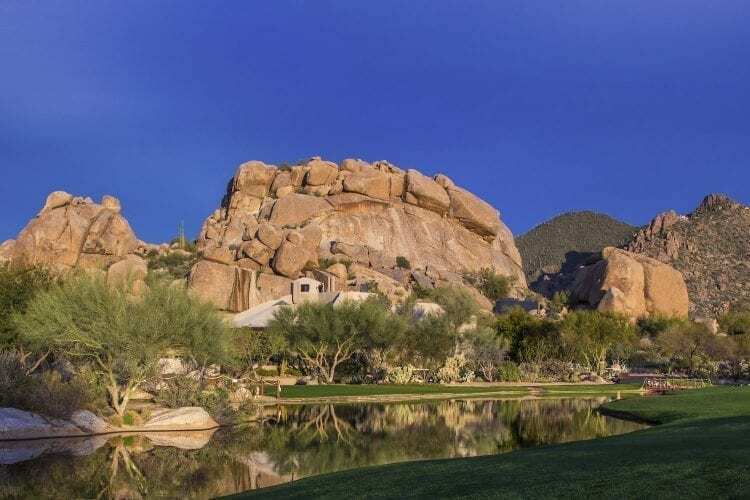 The Boulders now also offers caddies, as do three other local clubs open to visitors—the Westin Kierland, Troon North, and the aforementioned Phoenician. Speaking of the Westin Kierland, it advertises its 27 holes as among the most “fun” golf experience in the valley. You already can play it while riding a Segway, GolfBoard, or golf bike, and this year they’re adding Fat Tire Golf Scooters, two-wheeled, battery-powered scooters that can reach 20 mph. Along with the resorts mentioned above, I’m particularly fond of the Four Seasons Scottsdale at Troon North (tucked in among magnificent rock formations), the Fairmont Scottsdale Princess (next to TPC Scottsdale, with some of the best restaurants in town), and if you like gambling, the WeKoPa casino hotel. I recently added a new favorite, Rancho Manana, located up north in Cave Creek, a western-style village with cool restaurants and shops. The resort accommodations are comfortable two-bedroom suites with kitchens, there’s a pool and hot tub, and a very playable golf course with an unusual amount of elevation change and great views. It’s not as severe as the typical cactus-and-rock desert course, and great for shorter hitters, but still plenty challenging. I did some asking around, and along with my own opinions compiled a list of the top tracks open to the public. Listed alphabetically, they’re all really good. 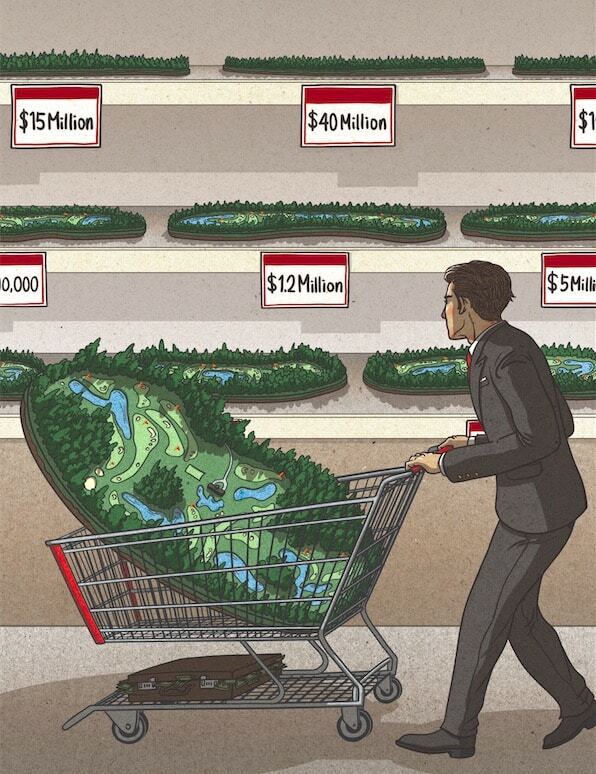 The Phoenix area is also a golf-equipment hub, home to a number of notable companies. Ping has been in the valley forever and offers fittings with its factory-trained master fitters at facilities throughout the valley (call 800-474-6434; reservations can be made up to two weeks in advance). PXG, maker of high-priced clubs, has a retail space in Scottsdale that sells apparel and accessories and also does fittings. 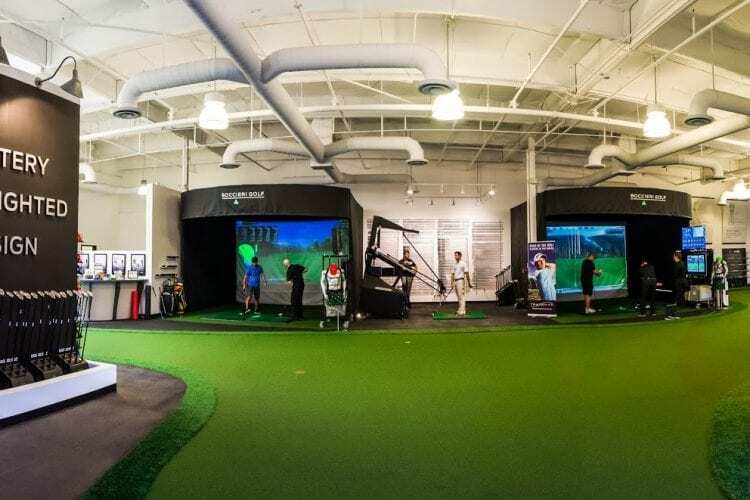 Boccieri Golf, best known for heavy putters, has its Research and Performance Center in Scottsdale, where they do fittings (now including Callaway clubs) and offer instruction using the very high-tech Robo Golf Swing Trainer. Cool Clubs, one of the leading “agnostic” club-fitters, is based in town. They can create more than 20,000 head-shaft combinations on-site using components from all the leading manufacturers as well as their proprietary software and the latest technology. If you like tequila, there are more than 200 different ones to choose from at La Hacienda by Richard Sandoval in the Fairmont Princess. Whisky lovers should check out the Scotch Library at Westin Kierland, with more than 175 single malts, 30 blends, and some very rare bottles from all over Scotland. 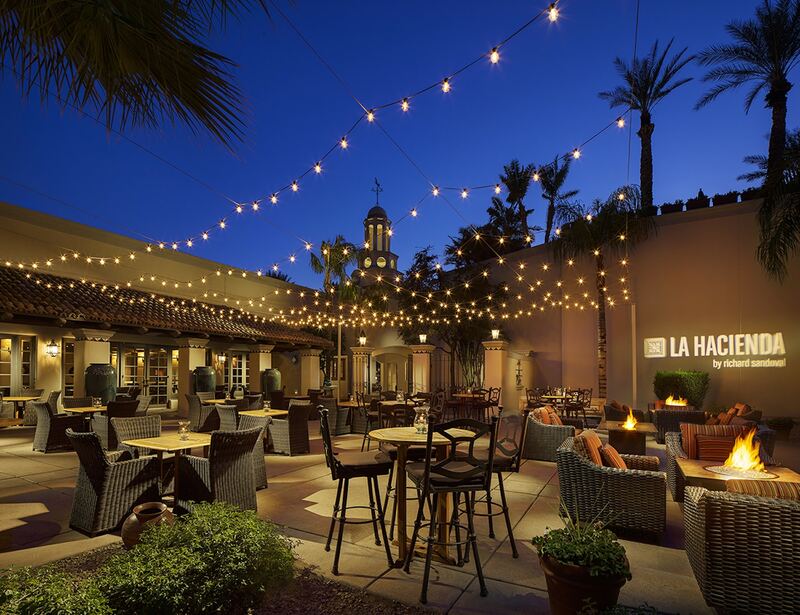 And, believe it or not, Arizona has become a major wine-producing state: While the vineyards are all over, there’s a handful of tasting rooms downtown. An especially good time to visit is the week of January 7-13, 2019, when resorts and courses throughout the area offer special deals. Check out the website for details as well as chance to win a trip for two with airfare and three nights at Mountain Shadows. Have you been to Scottsdale for a golf vacation? Tell us your favorite parts in the comments below!